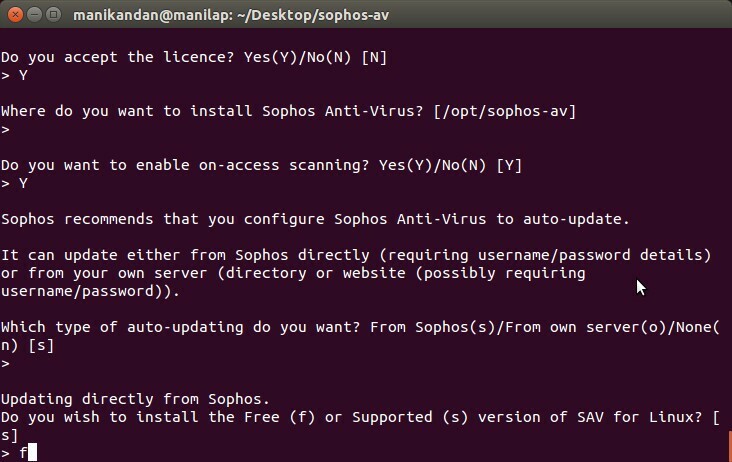 Sophos Antivirus for Linux is a free antivirus software for linux computer from Sophos. Sophos Group plc is a UK based security software and hardware company. 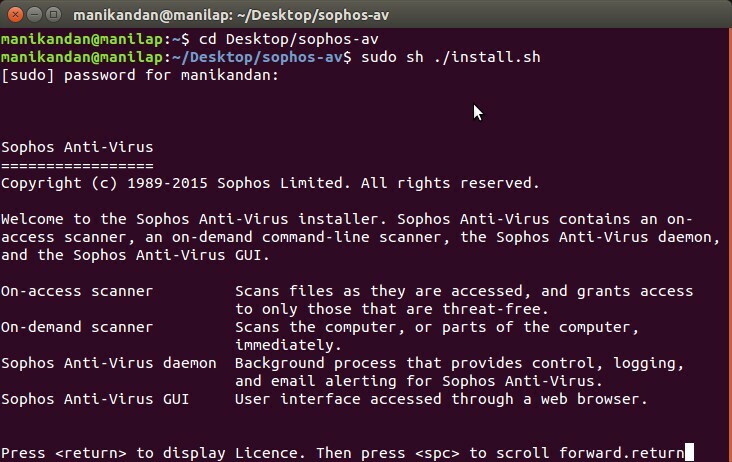 Main features of Sophos Antivirus for Linux is on-access, on-demand, and scheduled scanning for Linux servers and desktops. It also uses the Live Protection feature to look up suspicious files in real time via SophosLabs. It supports linux 64-bit versions OS. It recommands Minimum 1 GB Disk space 1GB of RAM. Detects and cleans viruses, Trojans, and other malware. On-access, on-demand, and scheduled scanning. Also detects and cleans Windows, Mac, and Android malware. Go to the this download link and fill the form and submit to get the download links. Click the download button and accept the terms and submit it. Then you will get the file. The size of the downloaded file is more than 400MB. After download save it in your Desktop folder. 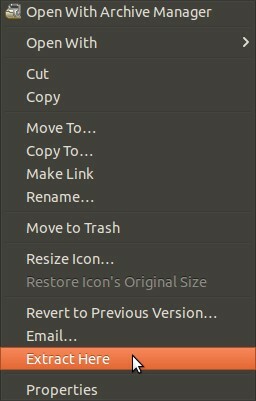 Right click on the file, and select extract here. 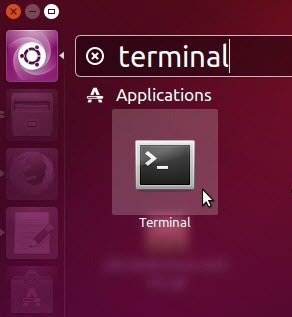 After that, open your terminal.To open terminal click the Dash home from unity launcher.And type terminal in the search field.And click Terminal. Then type return and press enter and press the spacebar till the last line of the licence term. When it asked about acceptance of licence agreement that is Do you accept the licence? Then press enter. The default installation path is /opt/sophos-av. Type Y and press enter to enable on-access scanning. Then type S and press enter to update antivirus software from Sophos server. For own server type o and for none type n.
After that type f and press enter to install the free version of Sophos Antivirus for Linux. Then type n and enter, if you don’t need the proxy to install the updates. 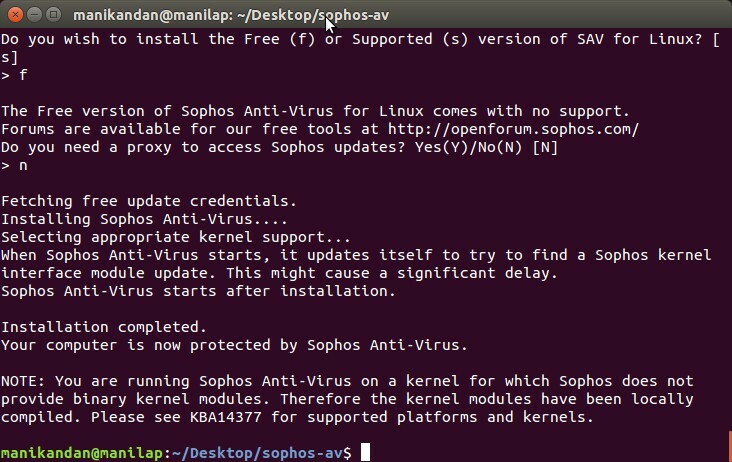 To uninstall Sophos Antivirus for Linux on ubuntu just type the below command on terminal and hit enter.